Our new T-shirt, screen-printed with one of the favourite illustration from the book, is now available to buy online. They are made on The Isle of Wight by Rapanui, who can trace their cotton from field to factory, which is amazing! 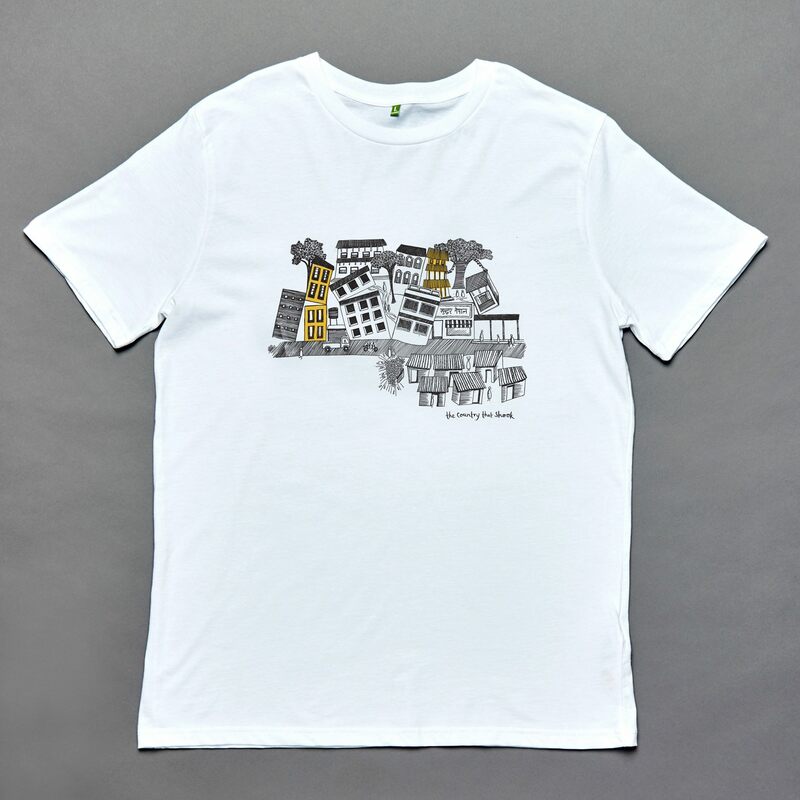 This entry was tagged city, design, landscape, new, scape, t-shirt. Bookmark the permalink.